Have you been watching, Let's Talk Writing every Monday on Comcast Channel 8 from 7:30 to 8? Catch all 90+ episodes right here on this web site. Thanks to producer Linda Shaw, member of the Mahopac Writers' group, area writers will get the opportunity to share their passion for reading and writing. 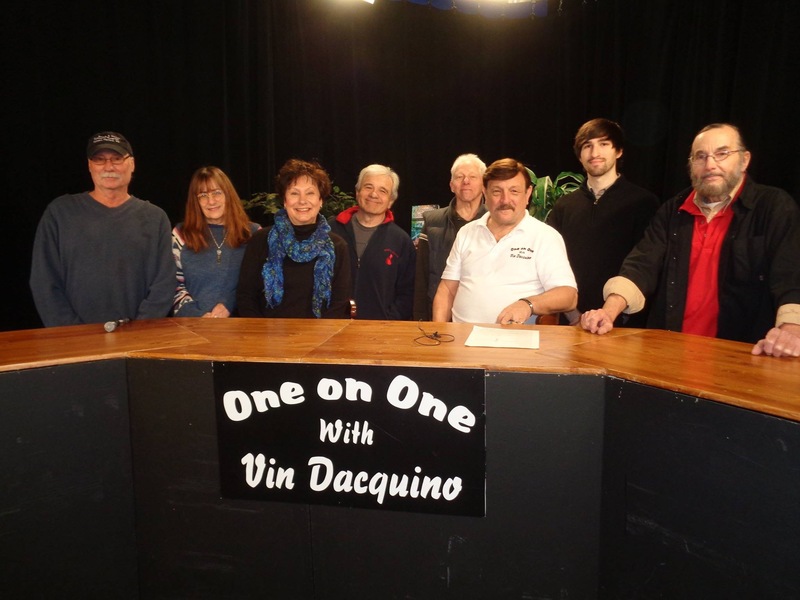 Many of the members of the Mahopac Writers Group have already expressed interest in speaking out and reaching out to the Comcast viewing area. Linda did a terrific job in organizing all of this and in helping us create a writers' forum that will take our writers a step closer to fulfilling their dream to be heard. 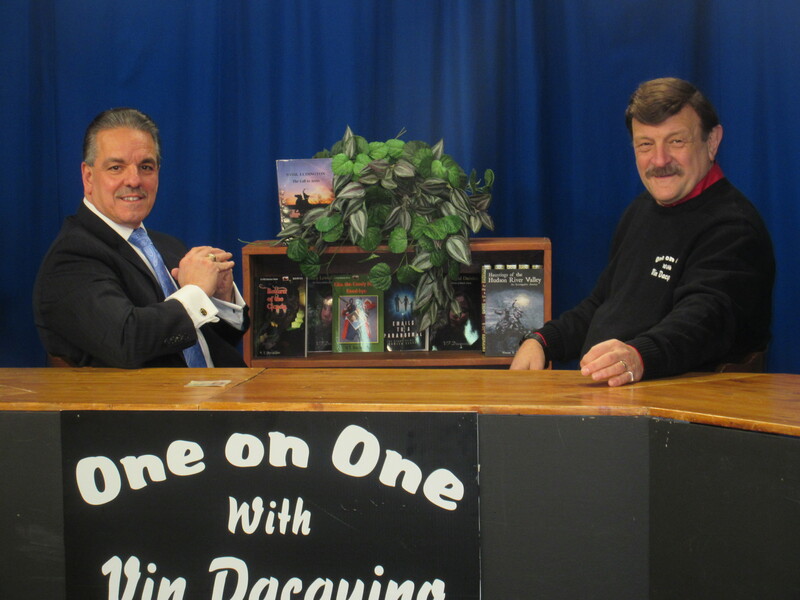 Vin's BIO below may be copied for Press Releases and promos Vincent Dacquino was a guest on national TV in the Travel Network's "MONUMENTAL MYSTERIES" aired on August 1, 2013. He also appeared on "Dead Files" aired on August 27, 2012. He hosts his own television show called "Let's Talk Writing" which airs on Comcast Channel 8, Mondays from 7:30 PM to 8 PM. 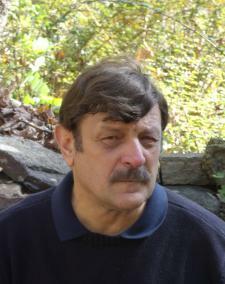 He is the author of several books for young children, including the popular young adult novel Kiss the Candy Days Good-Bye, a Dell/Yearling paperback. In this exciting novel of a twelve year old with diabetes, Jimmy James must learn to deal with the new changes in his life. On August 15, 2010, Dacquino released the sequel to this book, Kiss the Candy Days Hello. In this book, thirteen year old J.J. learns the trials and tribulations of attending a summer camp for children with diabetes and discovers that he is a special kind of normal. Mr. Dacquino is the founder of the Peanut Butter and Jelly Writing Academy and has made numerous appearances at schools and historical sites based on his adult biography, Sybil Ludington: The Call to Arms. 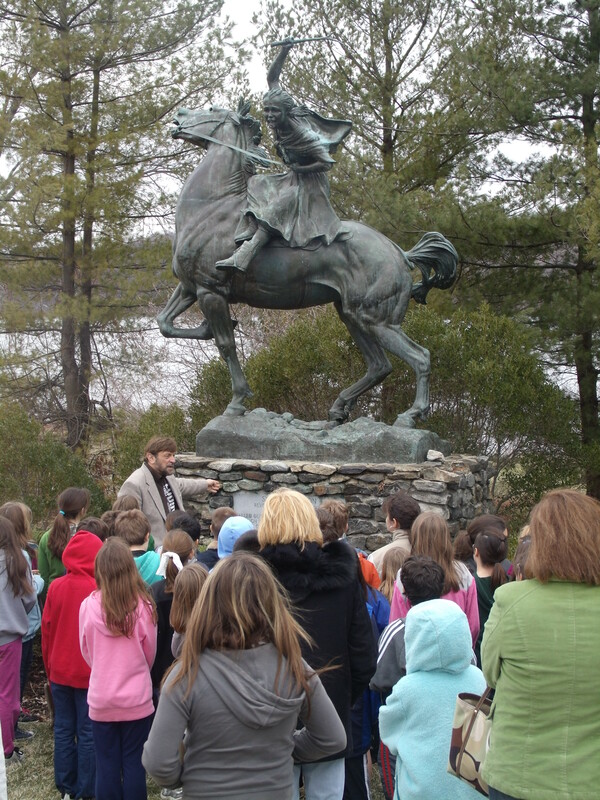 A "classroom-ready version" of this book, Sybil Ludington: Discovering the Life of a Revolutionary War Hero, for fourth and fifth grade students, was released in May 2008. The book includes exercises in DBQ's and is published by Purple Mountain Press . Dacquino has also released a book with The History Press on several ghosts of New York. In Hauntings of the Hudson River Valley: An Investigative Journey, readers will read: the confession of George Denny, hanged in Putnam county in 1844; tales of the haunted Smalley's Inn, still open to diners in Carmel, New York; the tale of Chief Nimham, massacred in Van Cortland Park in 1778: and more. The book was released for Halloween 2007 but continues to be a popular topic for his October presentations today. Mr. Dacquino has addressed English teachers at annual conferences at the county, state and national levels and has presented at BOCES Young Adult Conferences for over twenty-five years. He has been a teacher in Westchester County for over 35 years and is recently retired as the director of the BEPT Teacher Center serving the Pelham, Eastchester, and Tuckahoe School Districts. 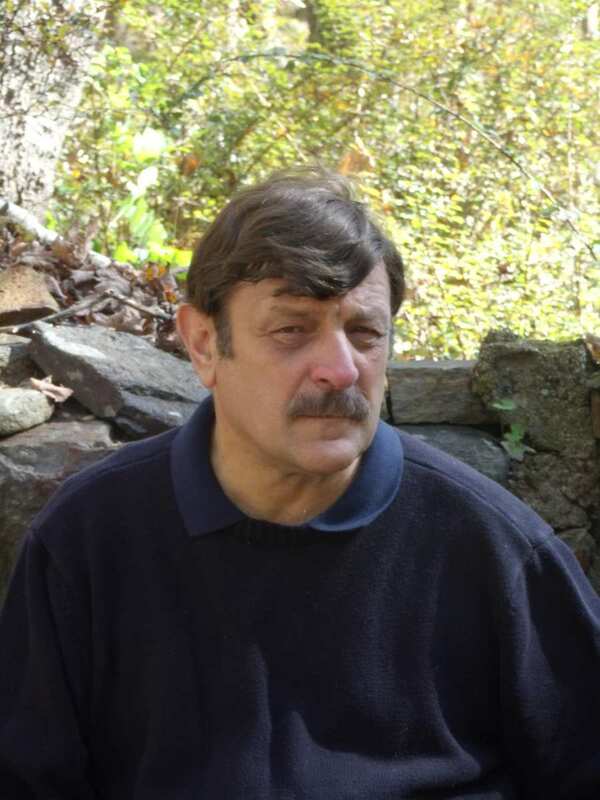 He retired from teaching in 2007 to dedicate more time to his writing and lecturing but has taken various teaching assignments in Westchester schools. He has recently completed an assignment at the Pelham Middle School in Pelham , NY. He is also host of a weekly TV talk show, "LET'S TALK WRITING" featuring many NY authors as his guests. The show airs on Comcast Channel 8 every Monday from 7:30 PM until 8 PM. He resides with his wife, June, in Mahopac, NY. Is your school or community organization looking for a speaker or visiting author? Are you looking for a writing workshop or program on Sybil Ludington and/or the American Revolution for your students? Need a professional development workshop for your teachers? Are you in need of an assembly on tolerance or bullying? If so, Join the Revolution! Mr. Dacquino is booking now for 2011 and 2012. Email for more information at 'VTD1234@aol.com' or click here to reserve a date and time. For immediate attention, call, (845) 206-7703.